Deltec is a specialized company based in Duiven, near Arnhem. Deltec originally active in metal and constructions in which it more than 30 years of experience. 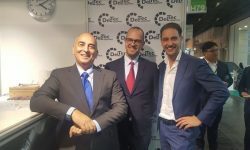 In the last decade has Deltec itself by developed into a company active in the equipment, with emphasis on specialist test equipment. The test equipment is fully compliant with existing standards. Testing in the world of artificial turf and sports floors requires a lot of specific expertise. By a 100% focus on test equipment is Deltec become world market leader for this particular product. 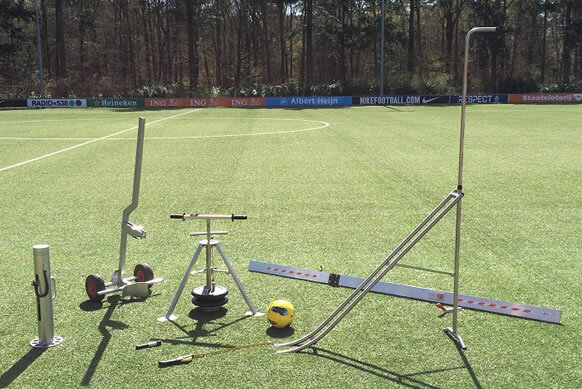 Especially for clubs, municipalities, Deltec maintenance and construction companies has developed a product range to provide more insight in the condition of an artificial turf field. Artificial turf fields require a relatively large investment and should last for years. Deltec is a specialized company based in the east of the Netherlands. Originally Deltec is active in metals and constructions in which she has over 30 years of experience. In the last decade Deltec developed into a company producing devices with a strong emphasis on specialized test equipment. The broad technical knowhow is the base for all Deltec products and her business success. The fact that Deltec is a company with a high level of devotion by the owners and employees, contributes to high customer satisfactions. 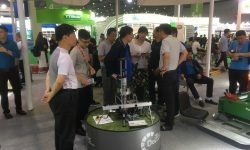 Deltec created a solid team of several engineers and a circulating group of young enthusiastic students who do their apprentice or thesis with Deltec. 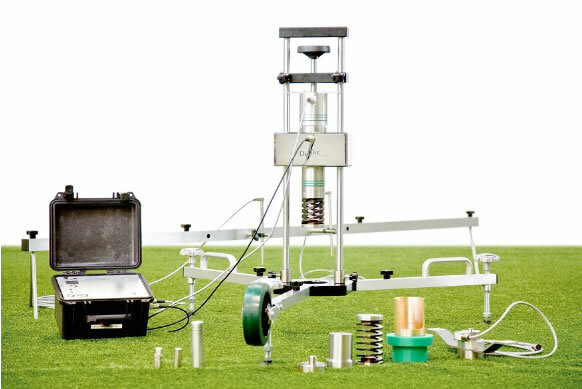 Worldwide leading test laboratories, artificial turf- and flooring manufacturers use Deltec equipment. Only the highest quality of materials and components are used (stainless steel, aluminium, chromium-plated steel). We aim to develop devices that are as close to perfection as possible and that are ergonomically built. 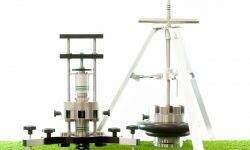 Especially for clubs, municipalities, maintenance and construction companies Deltec developed a range of products to give you insight in the condition of your synthetic turf field. Synthetic surfaces require a relatively high investment and should last for years.